Tracey Corderoy has been interviewed by ReadingZone.com. 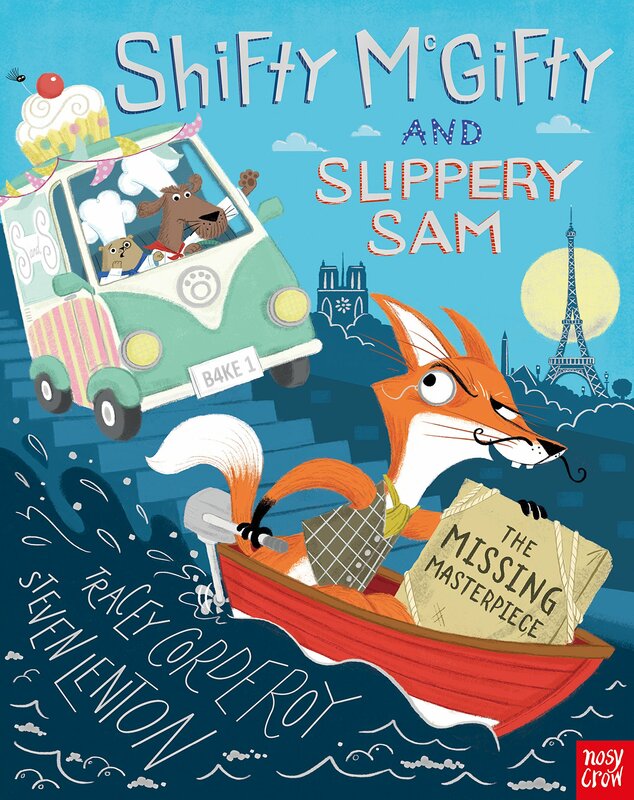 The interview is in promotion of Shifty McGifty and Slippery Sam: The Missing Masterpiece, and runs alongside a competition to win a copy. Read the interview and find more details here. The Missing Masterpiece is out now. Buy your copy here, or at your local bookshop by clicking the link on the right.